With US Dollar reaching a record high against the Pak Rupee, a rise in car prices was always expected. 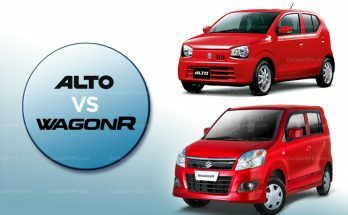 Pak Suzuki and Honda Atlas have already announced their price revisions towards the end of March, while other automakers are likely to pass the impact on the consumers by increasing their prices very soon. As per the latest notification, the prices of locally assembled Honda models have been revised from Rs 65,000 to up to Rs 85,000. 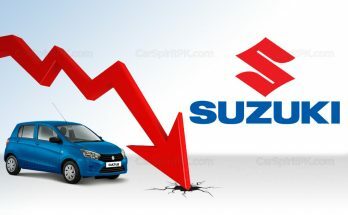 The local assembled Suzuki vehicles have witnessed an increase of up to Rs 30,000 whereas that of CBU imported models have been revised by Rs 100,000. There are a couple of interesting things that come out of this price increase. First, the price increase of Honda Civic variants is yet to be announced. This is due to the fact that Honda Civic which comes equipped with a 1799cc engine was recently hit by the 10% FED imposed by the government. The duty was previously imposed on vehicles with 1800cc & above engines, whereas it will now be applicable on vehicles with 1700cc or above engines. The prices of Honda Civic variants were already revised on the 13th of March. 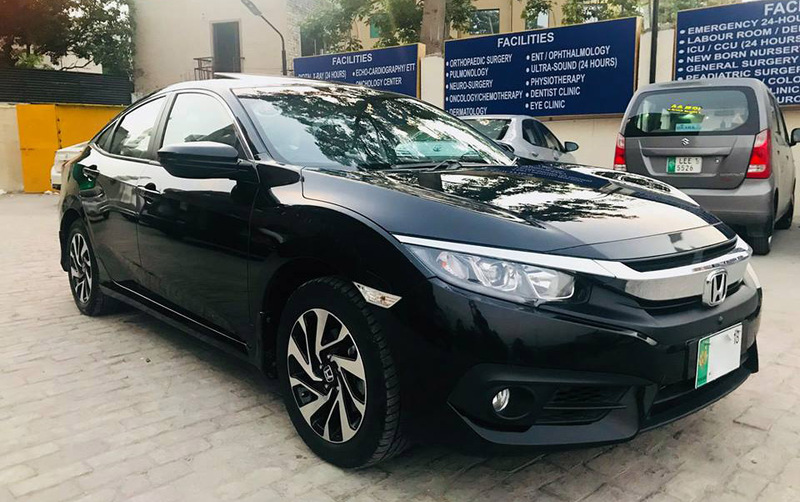 The Civic 1.8L with an increase of 3.25 lac reaching PKR 31.31 lac, whereas the 1.8L Oriel with an increase of 3.4 lac now reaching PKR 32.99 lac already. Considering this, it wasn’t viable for Honda to revise the prices of Honda Civic yet again, in just 2 weeks time. 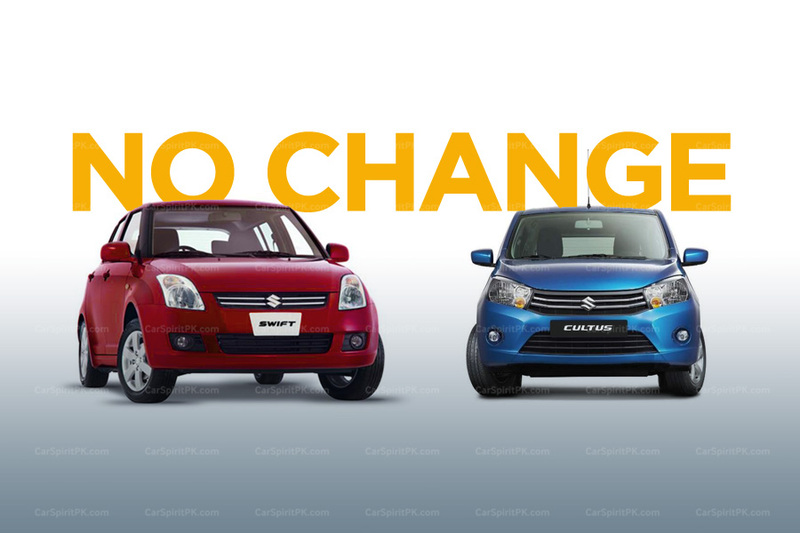 On the other hand, Pak Suzuki with their price revisions also made a couple of interesting decisions too. 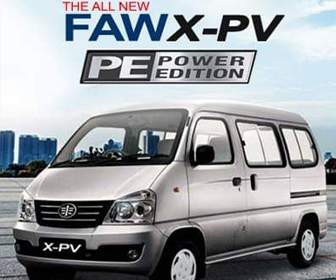 Firstly the prices of Mehran variants saw an increase of Rs 10,000 on VX and Rs 20,000 on VXR variants respectively. 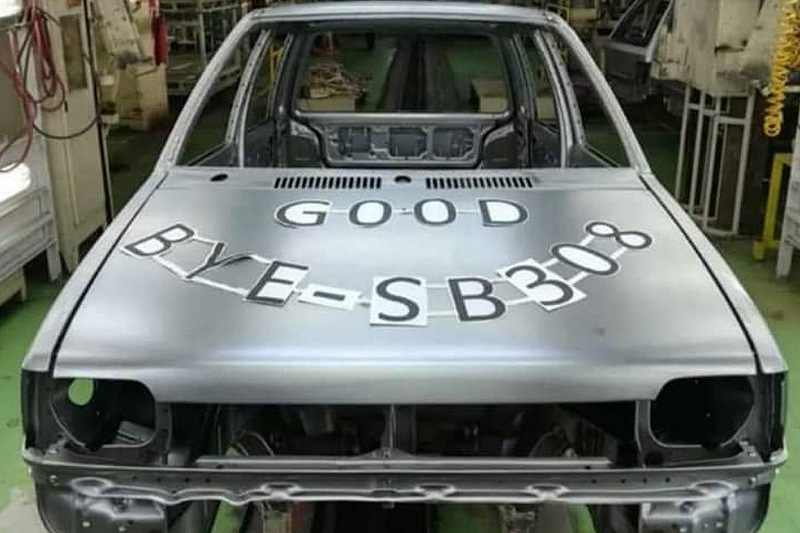 This raises eyebrows since the company had reportedly stopped rolling out Suzuki Mehran and images of its final production unit also went viral over the internet last week. Increasing the prices of a car that is no longer in production is indeed a strange decision. 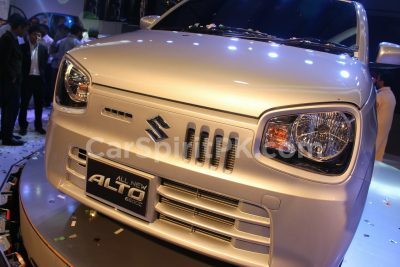 Secondly Pak Suzuki maintained the prices of Swift variants as well as the Cultus VXL AGS. In case of Swift it is quite understandable since the vehicle has a very low demand and sits at the bottom of domestic sales chart with dismal sales average of just 330 units a month. 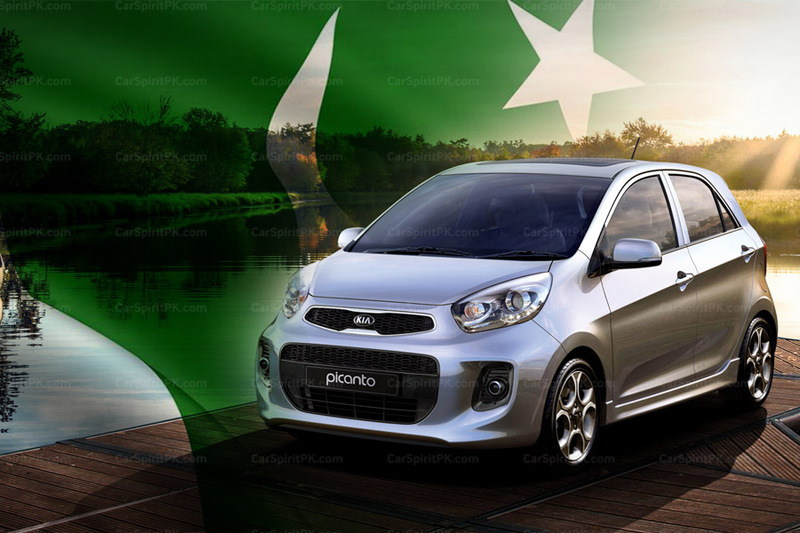 As per the data available at PAMA, Pak Suzuki during the current fiscal year had produced 3,799 of Swift and has been able to sell 3,224 units as of February 2019. 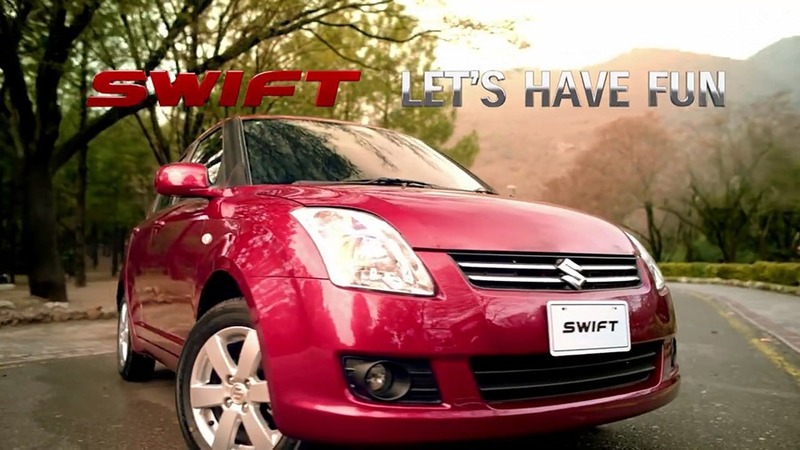 Considering the sales average, Pak Suzuki has two-months surplus units of Swift at its disposal. As far as the Cultus VXL AGS version is concerned, there is no specific data is available. With a sales average of around 2,000 units, the bulk of Cultus sales comprise of the VXR and VXL variants, the prices of which were revised by Rs 30,000 and Rs 20,000 respectively. It is understood that the VXR is the hottest selling trim which has now reached a price tag of PKR 14.4 lac, whereas the VXL is now available for PKR 15.51 lac. The Cultus VXL AGS was already priced at an insane PKR 16.38 lac and an increase would have pushed it close to PKR 1.7 million. This would have made it even more undesirable for buyers who will have to pay an addition 1.5 lac (compared to the VXL version) just to get an AGS transmission. Looking at the current economic situation, where analysts predict a further depreciation of Pak Rupee against the US Dollar, car prices are likely to take another toll. Vehicle prices in Pakistan were revised up to 5 times in year 2018 and have already been revised a couple of times in 2019. 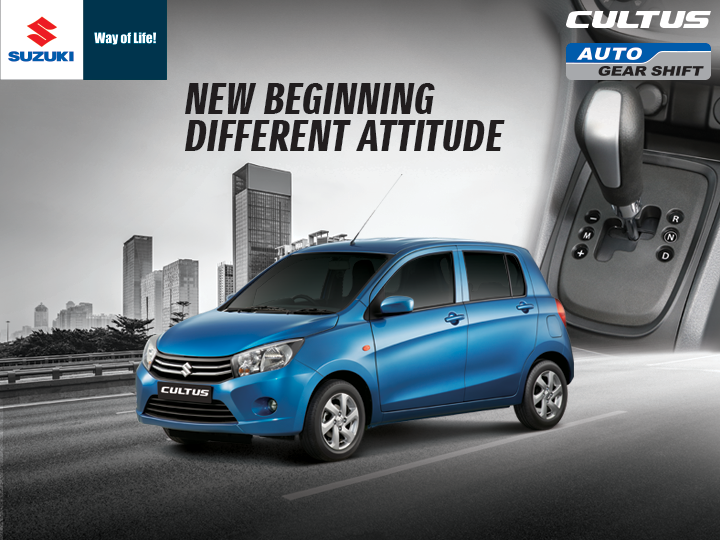 Perhaps in near future Pak Suzuki will be needing to revise the prices of Cultus VXL AGS as well as the Swift. 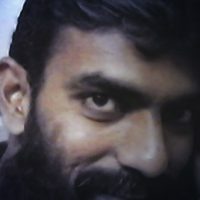 Want to share your thought, feel free to add your comments. Is it possible for these manufacturers to arrange for vehicle lease /finance on lower rates? Vehicles with lower sales can be put under such category. After all property is also being sold like this on installment plans by many estate developers.